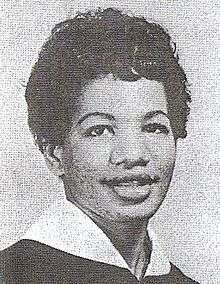 1 2 “Ruby Robinson, 26, A S.N.C.C. Founder: Ex-Officer who Spent 100 Days in Jails in South Dies”, The New York Times, October 9, 1967. 1 2 3 4 5 6 7 8 9 10 11 12 13 Fleming, Cynthia (1998). Soon We Will Not Cry.